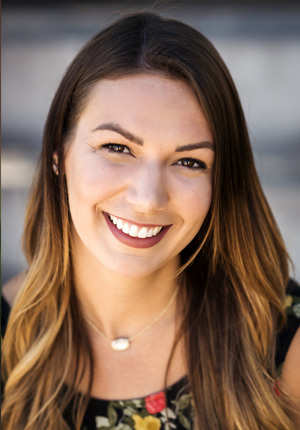 Ms. Samantha Lamere graduated from Arizona State University in 2014 with a Bachelor’s degree in Speech and Language Sciences. She spent many years working with children who have learning differences as a respite and habilitation provider and as a Speech and Language Pathology Assistant. New Way Academy has become her home away from home after moving to Arizona from New York in 2012. As Director of Engagement, Samantha loves to organize fun and engaging events for students, staff, and families. She also works closely with parent volunteers in the New Way Parent Connect program. Samantha loves to be involved with the school musicals and she coaches the Jr. Bulldog Cheer squad. When she is not working, she can be found hiking with her family and friends, trying new restaurants and she loves to visit her family in New York… when it’s not snowing.